Throughout the year, art4myroom will accept submissions for the Prize Winning Art award. The winner will have a photo of their artwork featured on our blog and a cool prize will be sent out to that creative student. 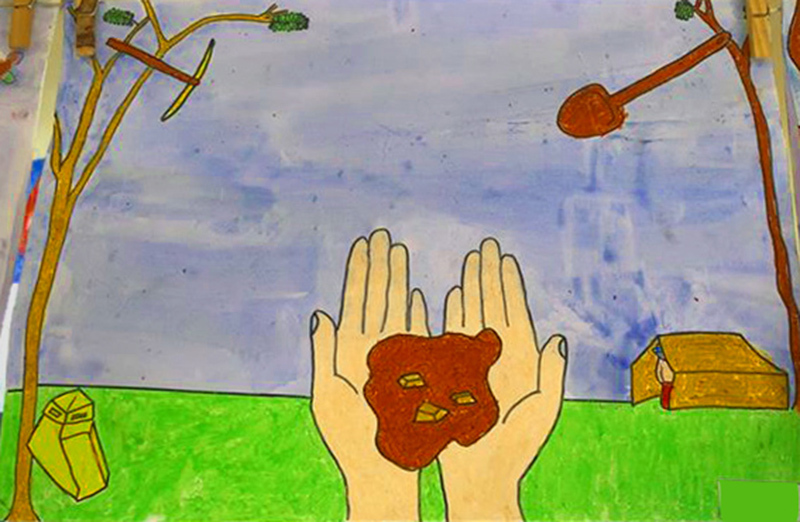 If a student in your class has artwork from our website for submission, please send a photo of the artwork, first name of student, teacher's name and school details to our email in the "Contact Us" tab. We are then able to send out the prize if your artwork has been successful. Good Luck! CONGRATULATIONS HARLEY! 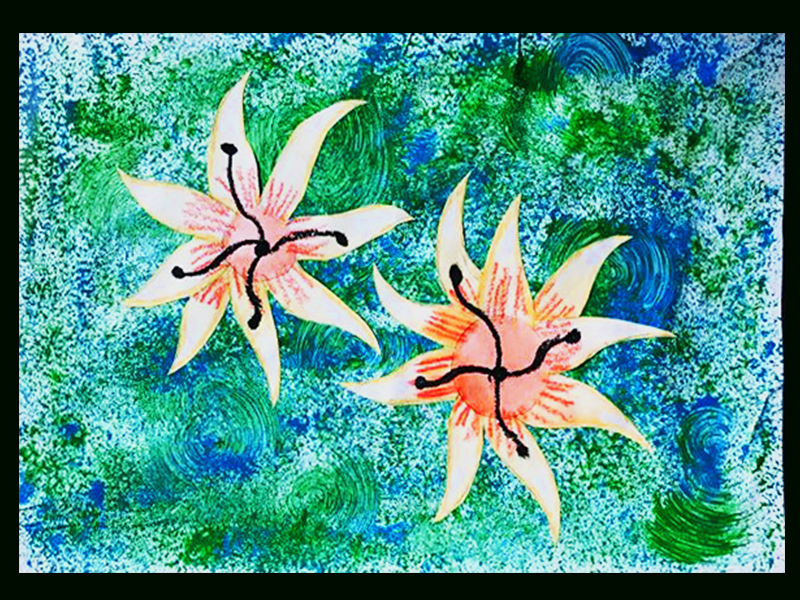 Your artwork titled "Flowers from Fiji" from our Plants topic is awesome! You have shown so much creativity in your ability to apply inspirations from your travels to your artwork. An oil pastel set is on its way to you. Thank you for your awesome entry. Stay motivated and keep creating !!! CONGRATULATIONS GRACE!!! Your artwork titled "Gold Rush In Australia", from our AUSTRALIA topic, is brilliant....we are very proud of your fabulous effort! You have won your own set of oil pastels to help you create more wonderful artwork. Thank you for sharing your exciting entry with us. Keep up the wonderful work!! CONGRATULATIONS EVELYN! 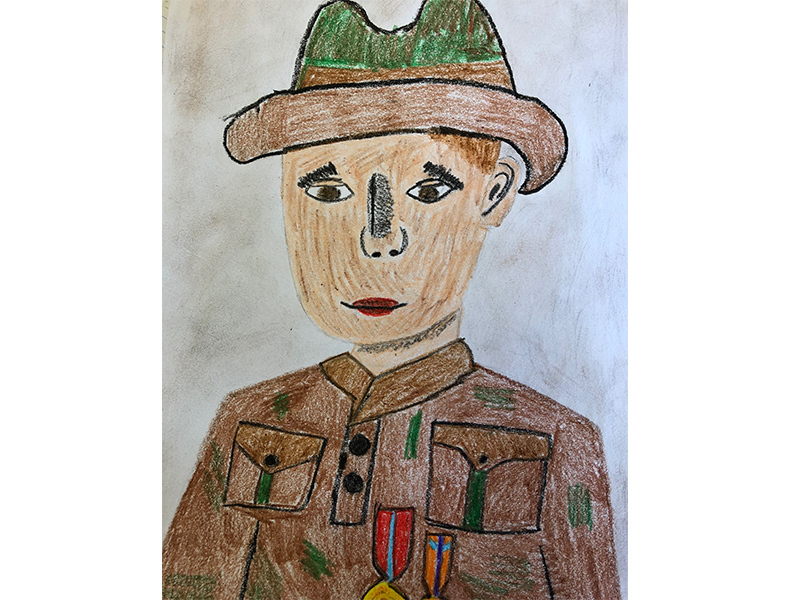 Your artwork titled "The Soldier" from our AUSTRALIA topic is wonderful....what a clever and inspiring student you are! We hope you enjoy your art prize and thank you for sharing your creative work with us. CONGRATULATIONS WILLIAM!!! 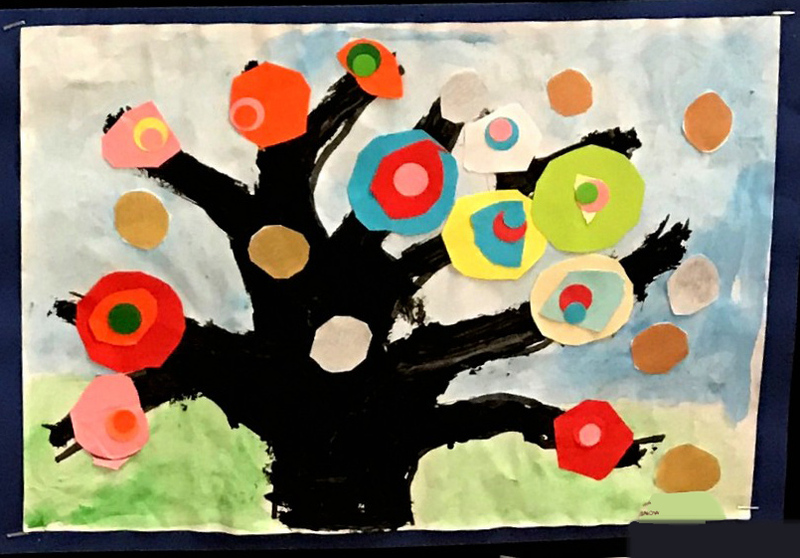 Your artwork titled "Kandinsky Trees", from our Artists topic, is fantastic....what an awesome, creative student you are! You have won a fabulous artist's gift! Keep up the fabulous work as we are so proud of you. CONGRATULATIONS DANIEL! 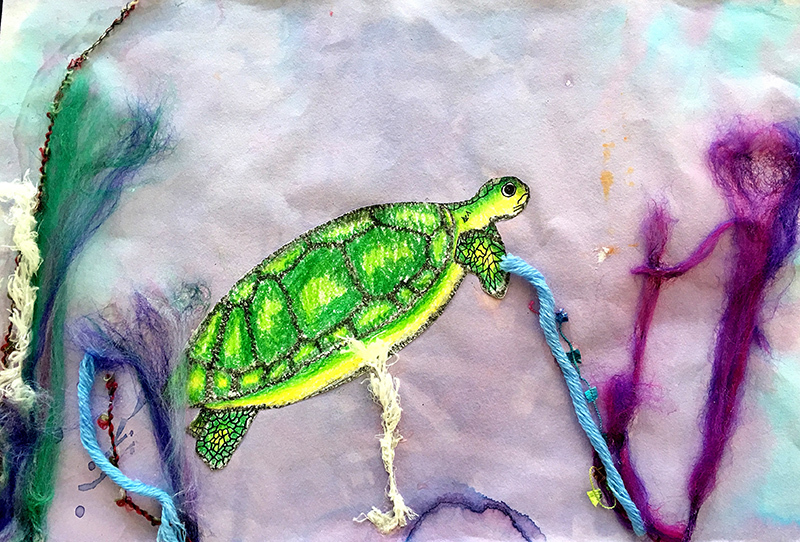 Your artwork titled "Green Sea Turtle" from our Sea topic is awesome! A fabulous Artists Acrylic Paint Pack is on its way to you. Thank you for your exciting entry. Keep up the creativity!! CONGRATULATIONS FLYNN! 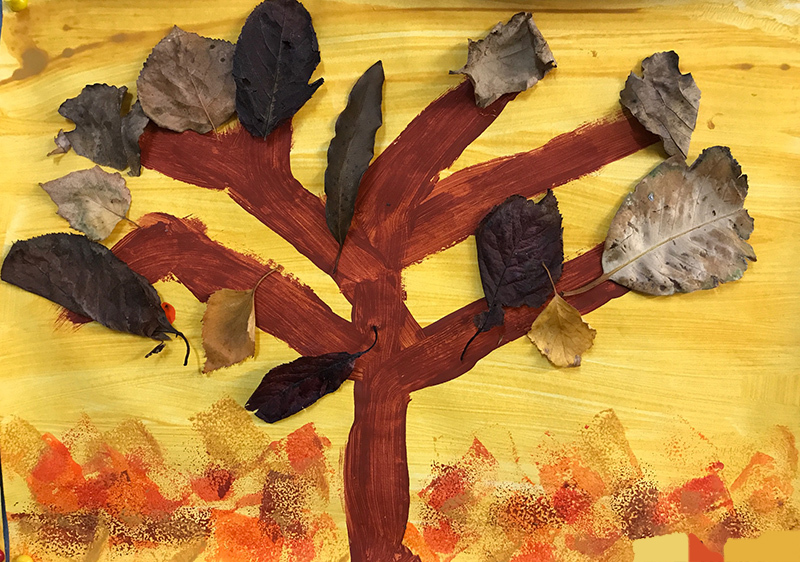 Your artwork titled "Autumn Leaves", from our Weather and Seasons topic, is brilliant....what a fabulous effort! You have won some art supplies to help you create more wonderful artwork. Thank you for sharing your exciting entry with us. Keep up the great work! !